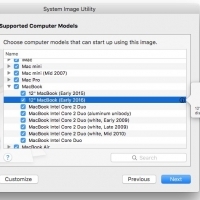 While the next major version of macOS likely won't be announced until the WWDC 2017 opening keynote on June 5, eagle-eyed blogger Pike's Universum has discovered what appears to be Apple's first public sign of macOS 10.13. Specifically, the blog shared a portion of the App Store URL, otherwise known as a CatalogURL, for macOS 10.13. We were subsequently able to pinpoint the full URL by tweaking an older CatalogURL link, and it appears to be a secure HTTPS link originating from Apple's servers, so the screenshot is legitimate. The full URL: https://swscan.apple.com/content/catalogs/others/index-10.13seed.merged-1.sucatalog.gz We don't know much about what's coming in macOS 10.13 at this point, but visits we're receiving from Macs running pre-release versions of macOS 10.13 have been picking up steadily since the beginning of the year, presumably as Apple's engineers work on the operating system update ahead of its unveiling. 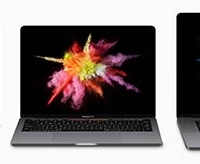 Visits to MacRumors from Macs running macOS 10.13 We don't know what the successor to macOS Sierra will be called, but in 2014, Apple trademarked a long list of names that could be used for future updates. Names range from popular beaches and well-known cities in California, where Apple is headquartered, to mountains, deserts, and animals. A list of known trademarked names that have yet to be used: Redwood, Mammoth, California, Big Sur, Pacific, Diablo, Miramar, Rincon, Redtail, Condor, Grizzly, Farallon, Tiburon, Monterey, Skyline, Shasta, Mojave, Sequoia, Ventura, and Sonoma. An entirely different name is certainly possible too. 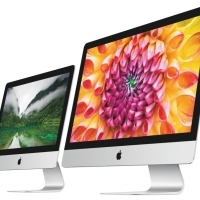 Mentions of new iMac models are buried inside the OS X Mavericks 10.9.4 beta that was seeded earlier today. 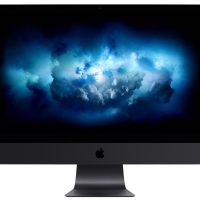 There are three new resource files for power management that mention three new iMacs with model numbers beginning with 15, according to some digging done by Pike's Universum (via TonyMacx86). 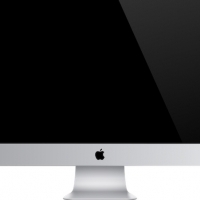 The current iMac line is made up of models 14,1 and 14,2. 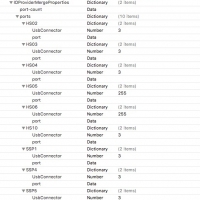 The most interesting part is the addition of three new resources (plist) files for power management: Mac-81E3E92DD6088272.plist / iMac15,1 (IGPU only) Mac-42FD25EABCABB274.plist / iMac15,n (IGPU/GFX0/Apple display with id 0xAE03) Mac-FA842E06C61E91C5.plist / iMac15,n (IGPU/GFX0/Apple display with id 0xAE03)Rumors have suggested that new iMac models could make an appearance at WWDC next week after shipping estimates for the machine began to slip on the Apple Online Store. 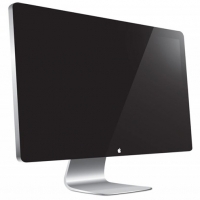 KGI Securities analyst Ming-Chi Kuo stated earlier this year that a lower-priced iMac was expected in mid-2014. Update 3:30 PM PT: Apple appears to have pulled the 10.9.4 beta from the Mac App Store and Developer Center four hours after it was released. No reason was given for the removal.